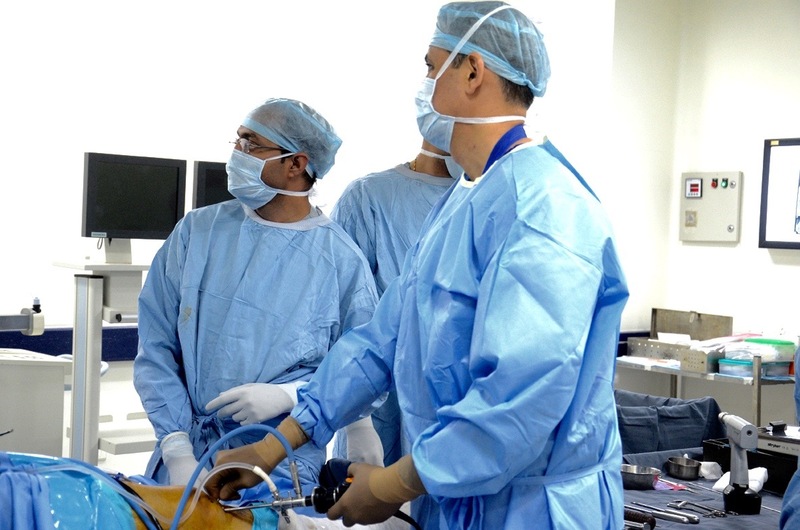 Comprehensive orthopaedic Fellowship in Adult Reconstruction, Arthroscopy & Sports Medicine. The Fellowship involves working in the OPD and hospitals attended by Dr. Tapasvi. The fellow develops full responsibility for surgery at approximately one operating list per fortnight. The exposure is approximately 20 surgical procedures per week. Research is an integral part of the Fellowship and clinical based research projects are ongoing at the clinic. The applicant is expected to publish at least one clinical paper at the end of 6 months. Prospective applicants should aspire to sub-specialise in Adult Reconstruction, Arthroscopy & Sports Medicine.